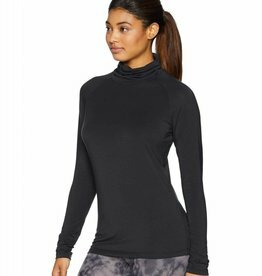 This FIG® Clothing Pik Top provides extra coverage and protection without sacrificing comfort and style! Slim fit is shaped close to the body with a flattering silhouette. 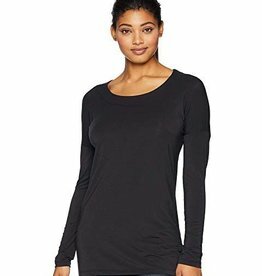 Soft and cozy, the Dec Tunic is for those days where everything in your closet doesn't fit right. The Dec has a modern fit, with a round neckline and dropped shoulder sleeves, allowing it to feel like it flows, while still looking great.